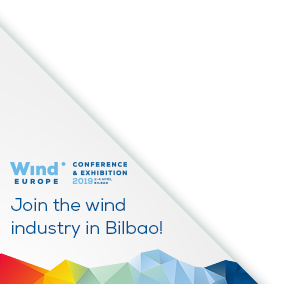 WindEurope and Cefic – the European Chemicals Industry Council – met in Bilbao today to discuss circular design and the recyclability of wind turbines. The aim of the meeting was to further the collaboration and discuss current regulatory issues and promising methods for composite blade waste recycling. The event served as a platform to explore how the chemical, composites, waste management and wind energy sectors can work closer together. 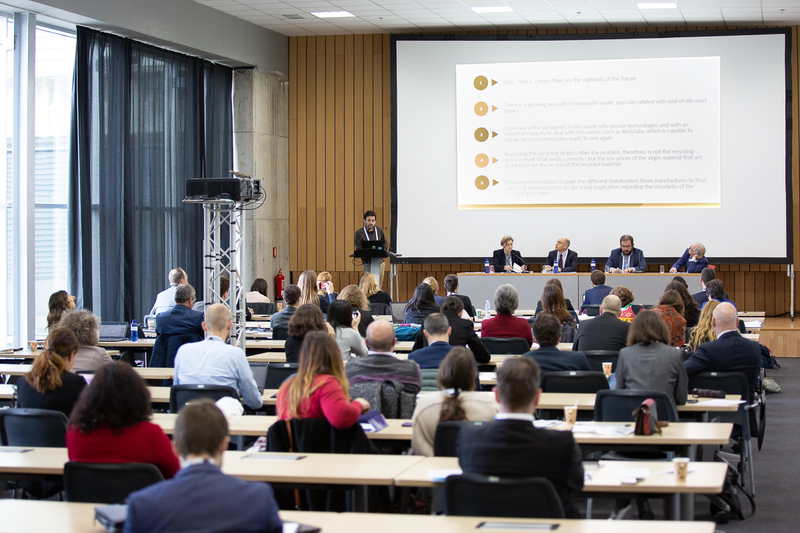 Cross-sector partnerships are needed when assessing the options that could keep the value of the materials used in a wind turbine within the economy for longer. The options refer both to materials design and closing end-of-waste loops. Some solutions are available at commercial scale, and some require additional technological development to bring them to the market. Stakeholder transparency and data sharing is equally important, especially when assessing the environmental performance of these technologies. Therefore, life-cycle assessment data should be made available at cross-sector level. WindEurope and Cefic, in collaboration with SusChem – the European Technology Platform for Sustainable Chemistry – and other relevant stakeholders, such as EuCIA – the European Composites Industry Association – will underline this need for further innovation, including cross sector LCA developments, and will promote this need towards all relevant actors, targeting all possible instruments within the European innovation scene. « What needs to change to solve the grid integration challenge?